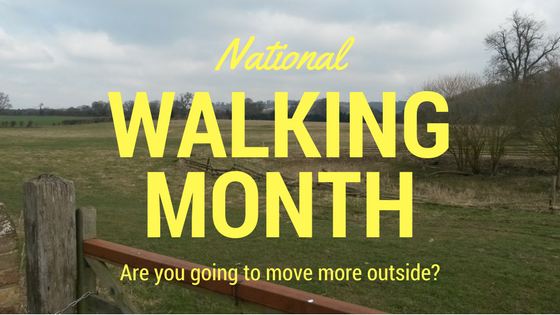 Did you know that May is National Walking Month? Set up by Living Streets, the UK charity for everday walking, the aim is to create a nation where everyone enjoys the simple act of walking. People often overlook walking as a form of exercise, but it is a great one. The impact to the joints is less than running and it can still raise the heartbeat. According to the NHS, walking has even been shown to reduce the risk for chronic illnesses if done at a moderate intensity. Walking can be done anytime, anywhere. It is free and just about anyone can do it. We chose our flat as it is near a large park and I get in at least one walk a day by taking our dog for a romp. I leave my phone at home to unplug for a bit too and just enjoy being out in nature. 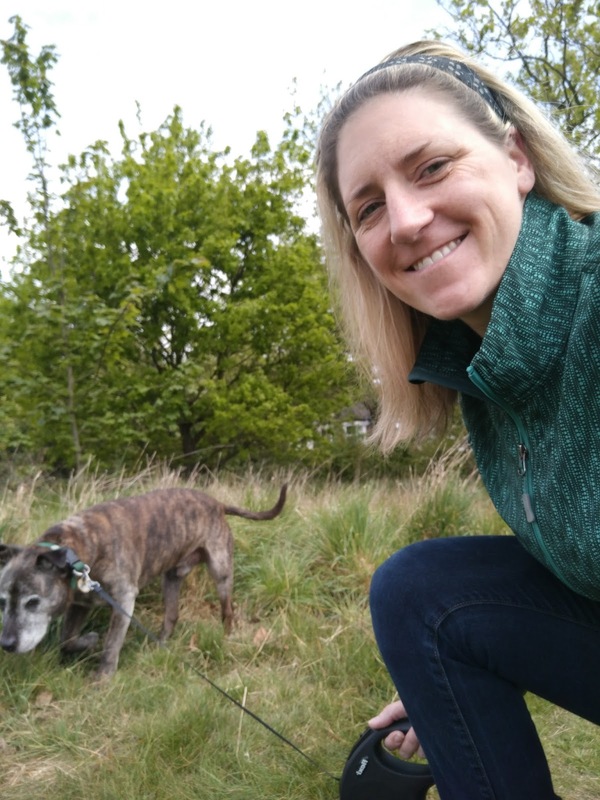 But if you don't have a dog or a nearby park, there are plenty of ways to get your steps in. The easiest way to accumulate steps is to walk for part of your commute. Walk to the next bus or subway stop or get off one stop early. You could also make your tea break or lunch hour a time to leave the office and walk around the block a few times. When you get back to the office, rack up a few more steps by taking the stairs instead of lift. In the evening, why not create a new family tradition of going on a walk with the family rather than relaxing in front of the TV? Your children will learn from your example and benefit from being unplugged for a while too. The Cinnamon Trust is a great way to get involved with your local community and walk more. With this organization, you volunteer to walk elderly or disabled neighbor's dogs (there are other pets available to care for too if dogs are not your thing). Not only will you get your steps in, but the doggies will be happy too. When we lived in Mill Hill, I walked a dog on Sundays that I was paired with through the Cinnamon Trust. Now, we have Oldland so he gets us outside at least twice a day, if not three. 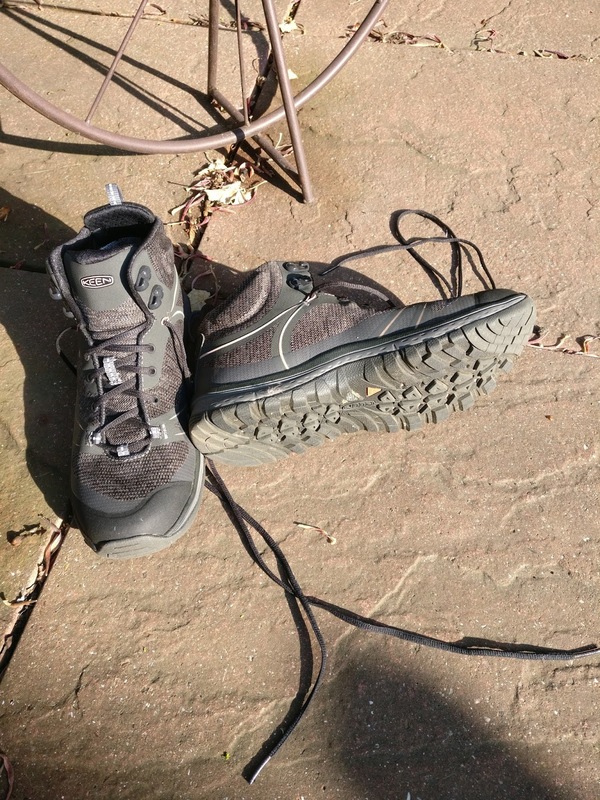 On our dog walks over the weekend, I tried out the new Keen Terradora mid-walking boot. I had heard of Keen before (I have a pair of their sandals which are great for casual cycling and water sports) and knew the boots would be comfortable as soon as I put them on. The boots have a wide toe box (a signature design aspect of all Keen footwear) and a cushioned panel to support the Achilles. This cushioning really appeals to me, as my Achilles are very tender and I find some shoes irritate them more. The Terradoras also have a heel lock linked to the laces which can give extra support if needed, depending on the activity you are going to take part in. I have a narrow foot and this ability to tighten the shoe to fit my foot is great. The tread is good for fields, city streets and icey conditions, but the footbed support isn't designed for use with heavy rucksacks. The shoes are superlight, so for me it is a fair tradeoff as I don't do any serious backpacking. 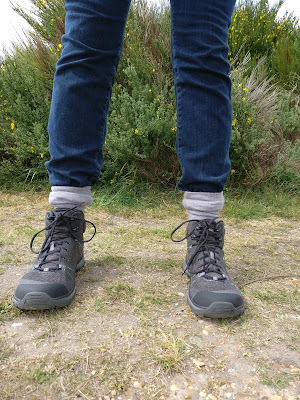 My style is a bit more 'function over fashion' or sporty, but I think the Terradoras would also work with a bootcut jean if you were travelling on a walking holiday and wanted to head to the pub. Or if you spent a day exploring the town rather than the mountains, you could wear these boots and still have comfy feet. Being waterproof boots, I know Oldland and I can walk in the park no matter what the weather. On the weekend, we go as a family with my husband too. With our close friends starting to have children, we have found that walks to the playground with the kids are a nice way to spend the afternoon too. We also take walks with the in-laws when we visit them. Walking is a bit harder to do when we go back to America to visit my family. America is designed for driving, not walking! Walking For Health- search for a health walk scheme near you. 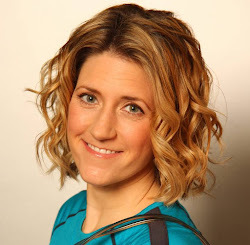 Over 1,800 free short lead walks are offered a week. London For Free- 12 free self-guided walks of London. The boots were given to me for a review. All opinons are honest and my own.